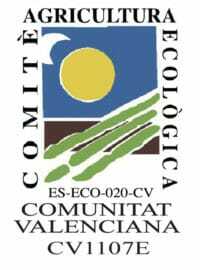 More than 100 years ago, a Spanish company was founded in Valencia with the objective of creating a unique tiger nut concentrate in the world. This company was called Costa, and at that time began its journey in the horchata tradition. In 1980 were modernized to be at the forefront of production processes and always offer products of the highest quality. 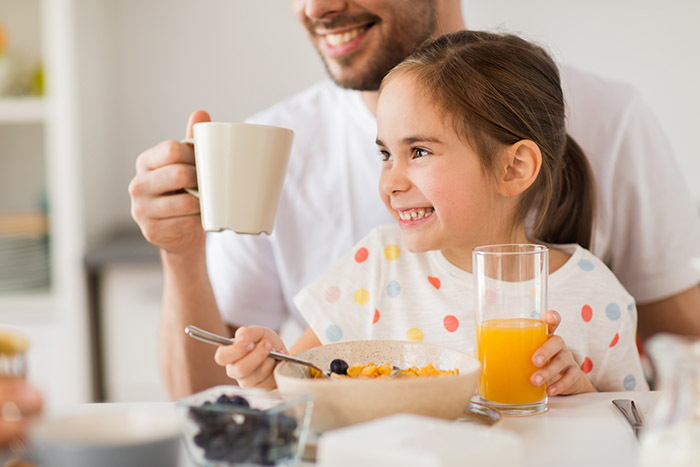 In this way, Costa incorporates cereal-based vegetable drinks into its range of products, in addition to continuing to produce an excellent horchata. Here takes off a new era, where tradition and innovation come together, playing a fundamental role in the development of Costa until today. 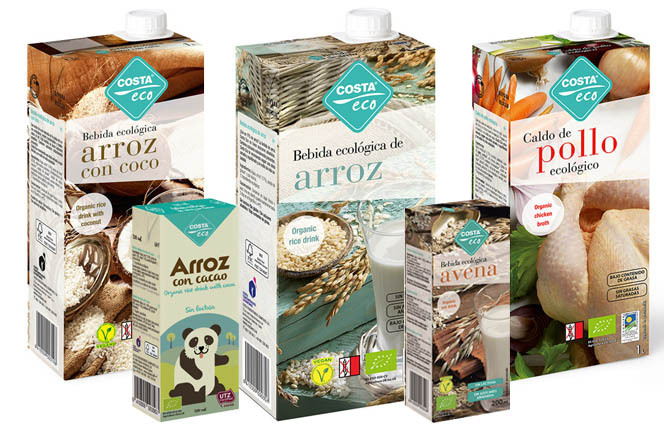 In 2012 Costa Eco was born with a wide range of products created from organic ingredients and that has vegetable drinks, broths, sauces for cooking and nut creams, among other recipes. The whole assortment meets high quality requirements, and as a result all products have the certificates that verify the ecological originof our ingredients. We are currently a company with a great experience in the creation of products that feed your well-being. 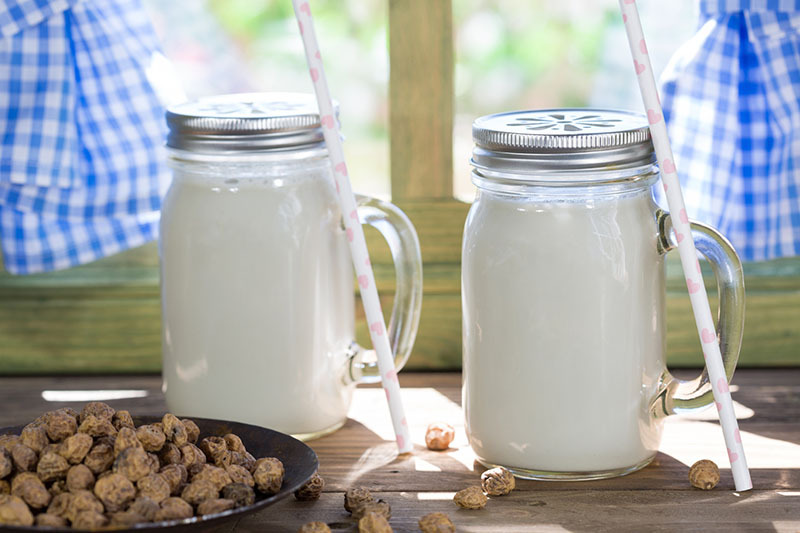 In addition, we take care to the different intolerances and food allergies, as well as to the problems derived from a digestive sensitivity related to some ingredients. 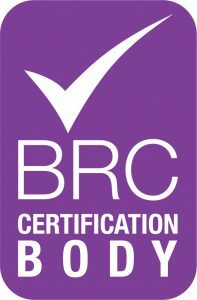 For this reason, we offer a wide variety of products that do not contain gluten or lactose. 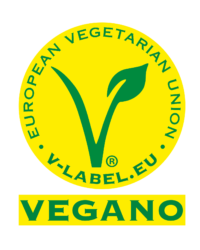 They are suitable for vegetarian and vegan diets, and also represent a very healthy alternative within a varied diet. Delight with our Horchata, Oatmeal Drink, or Vegetable Broth … all Costa’s creations you will love!